A unique and personalized experience for up to 8 participants. Find out more about our women’s spiritual retreats in Bali. Women’s retreats in Bali are rapidly increasing in popularity amongst those looking to pursue a spiritual journey. The island itself is situated just a short journey from Indonesia and each year, thousands of people flock to its shores to enjoy the laid back lifestyle and relaxing atmosphere that the island emanates. 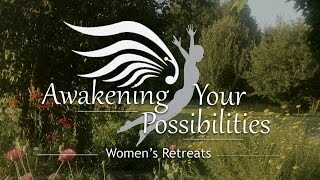 Signing up for a women’s retreat on the island can be a great way to explore one’s spiritual well-being, but what can be expected from these types of centres? June 12-22, 2016 After a rough year its always good to take a step back and take care of your health: mentally, physically, emotionally, and spiritually.